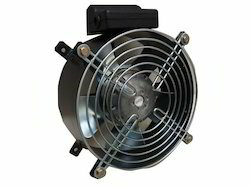 Extruder Mini Fan is used in all Reprap Extruders. 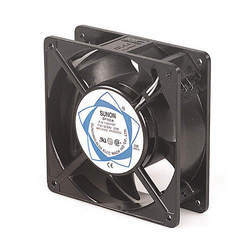 Extuder Mini fan is commonly used with ABS printing to cool down Hotend nozle tip when filament is extruding. With PLA printing it is not usually required. It comes with 2 pin Molex connector Pre-soldered.